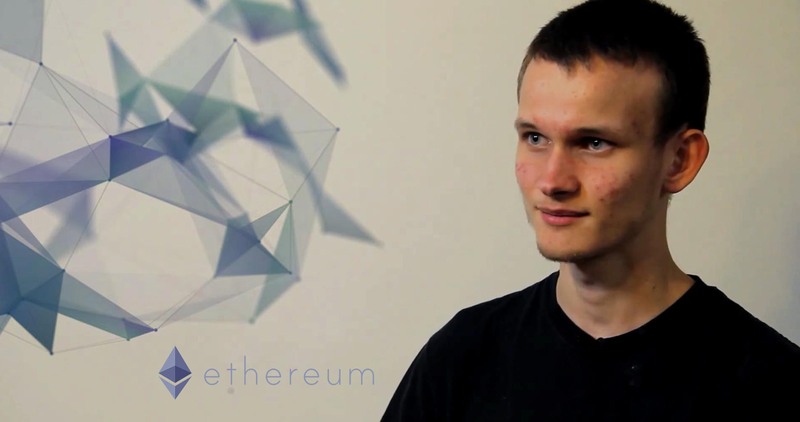 Vitalik Buterin is the founder of Ethereum, the second largest cryptocurrency in the world. 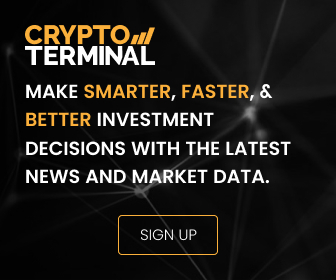 This makes him one of the most prominent names in the crypto world. He is very active on Twitter and puts out great content for viewers of all knowledge levels. 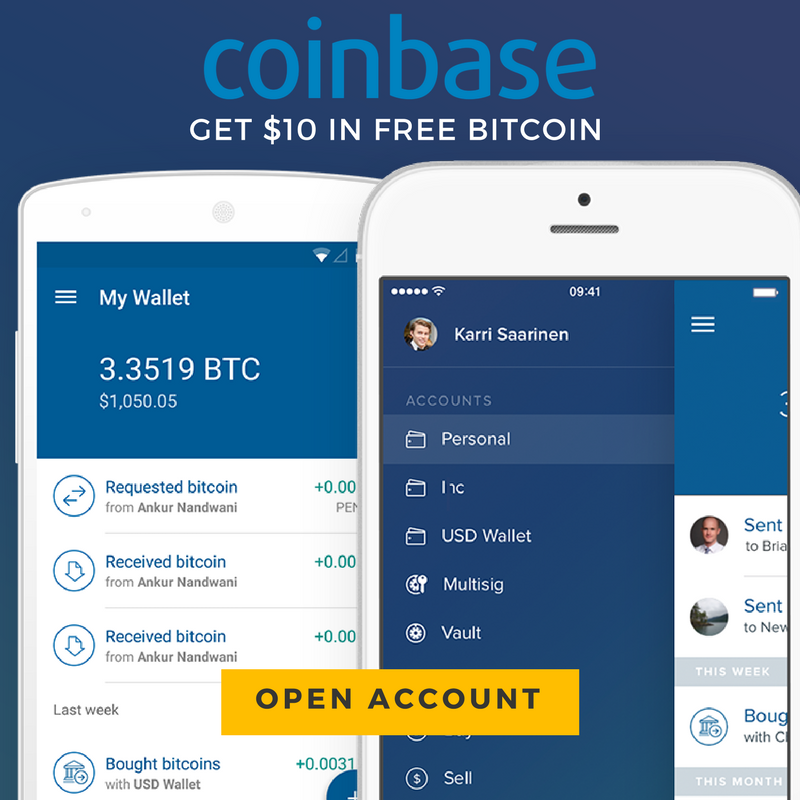 Brian Armstrong is the CEO of Coinbase, one of the largest crypto exchanges in the world. If you have a Coinbase account he is a must follow, as he tweets (and retweets) important updates on the Coinbase exchange, and also shares news on new developments. 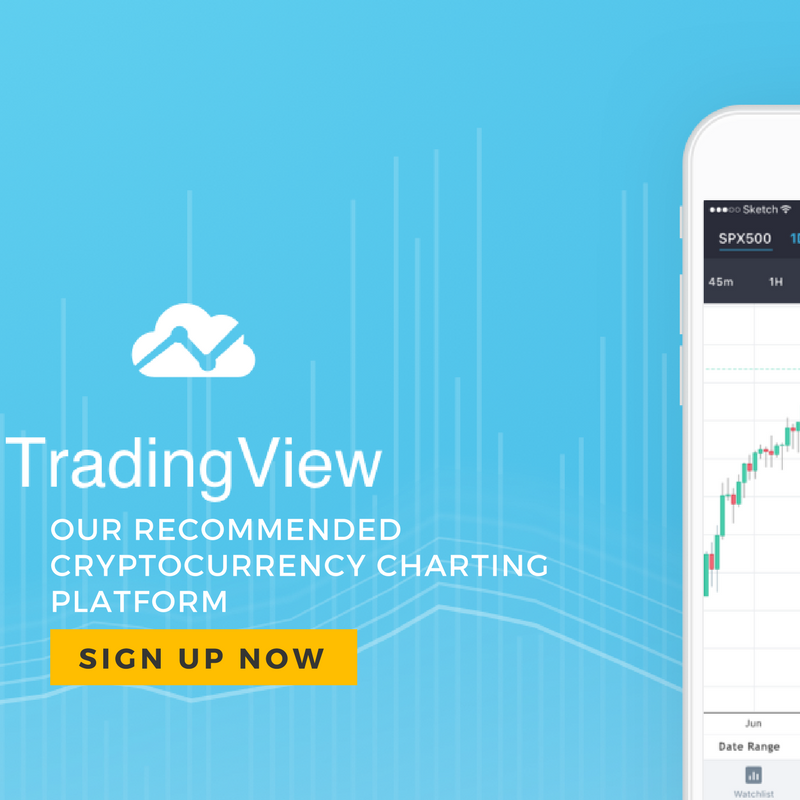 Charlie Lee is the founder of Litecoin one of the top 10 largest cryptocurrencies in the world. He famously tweeted at the peak of the crypto bubble last December that he sold all of his Litecoins to avoid a conflict of interest. He ended up selling at almost exactly the top. Riccardo Spagni is the founder of Monero, the most private and anonymous crypto in the world at the moment. 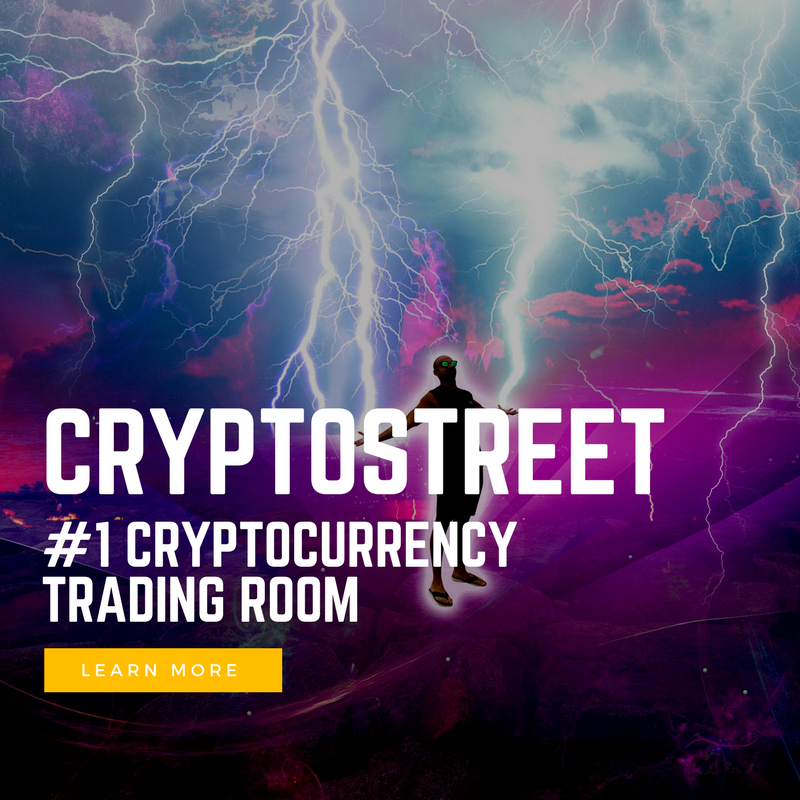 He is one of the most opinionated people in the cryptocurrency space, and offers a ton value to experienced and crypto newbies on his social media. Changpeng Zhao is the CEO and founder of the Binance exchange, the largest cryptocurrency exchange in the world by volume. 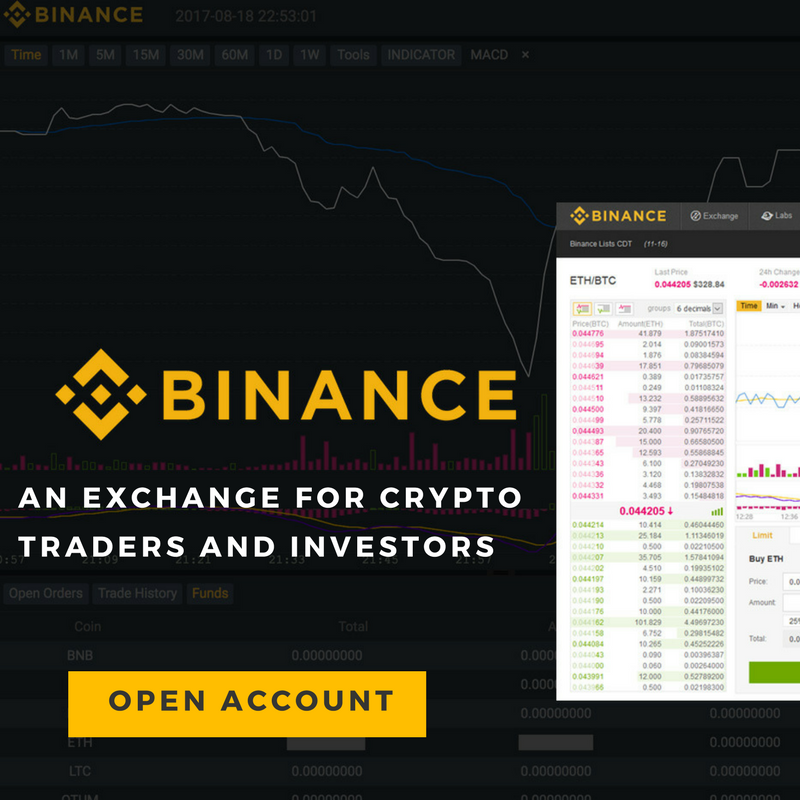 If you have a Binance trading account, he is a must follow for updates on the exchange. Also shares great insight on the market. Nick Szabo is the original developer of smart contracts for distributed technology. Smart contracts are one of the most revolutionary pieces of technology in the cryptocurrency space (self-executing contracts with the terms of the agreement between a buyer and seller being directly written into lines of code). Has a great blog worth checking out as well. One of the most prominent names in the Bitcoin world. 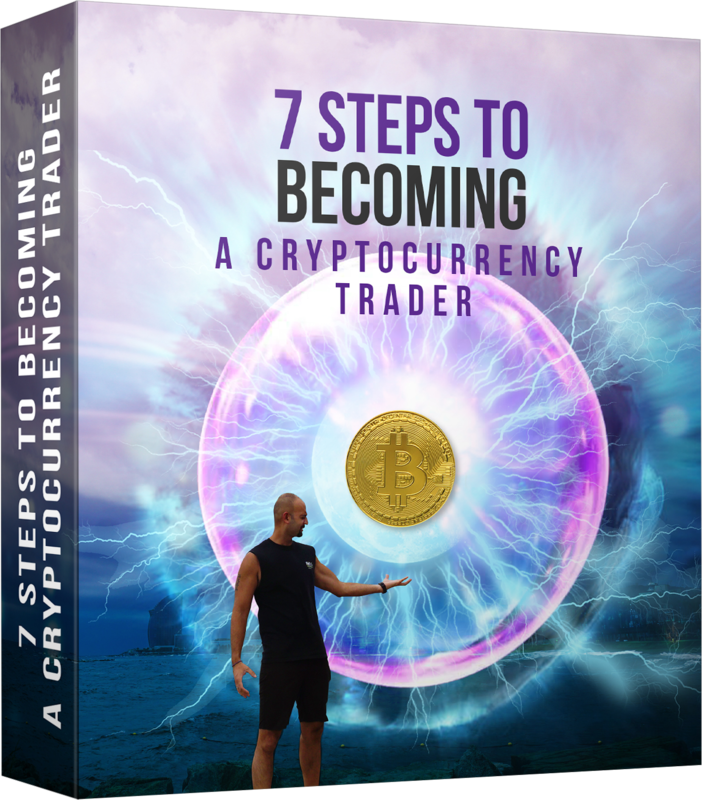 One of the few true Bitcoin experts out there who has dedicated a significant number of years studying BTC and other cryptos. Jimmy Song is a prominent Bitcoin developer and educator. 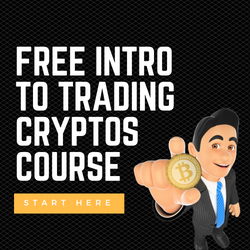 He is widely considered to be one of the most prominent experts on Bitcoin in the world.  Very active on Twitter and provides a ton of insight into various niches in the crypto space. Luke Martin is a prominent blockchain startup advisor and investor. 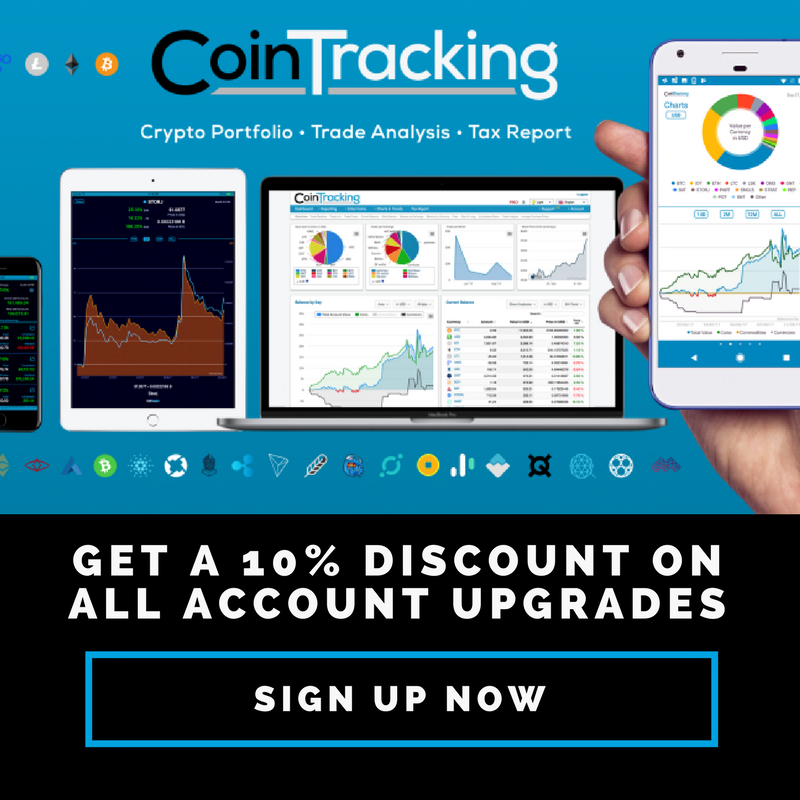 He is a great account for crypto news and analysis for traders. He gives a ton of great insight into ICO’s and investing into the cryptocurrency world.